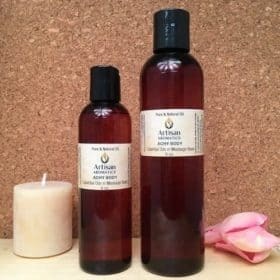 Patience Massage Oil Blend is a Ready-to-Use combination of our 100% Pure Essential Oil Patience Formula added to our Massage Base. 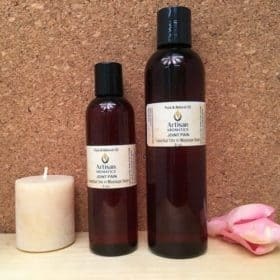 Patience Massage Oil Blend is a Ready-to-Use combination of our 100% Pure Essential Oil Patience Formula added to our Massage Base. 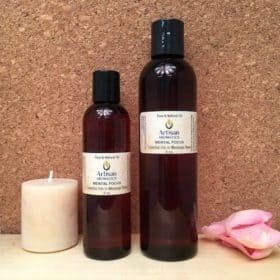 Patience Massage Oil Blend is designed to help you calm down, slow down and learn patience. 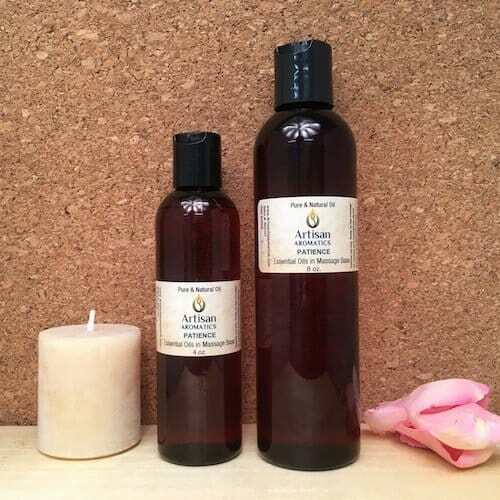 Get fast relief from exasperation with our Patience Massage Oil Blend. 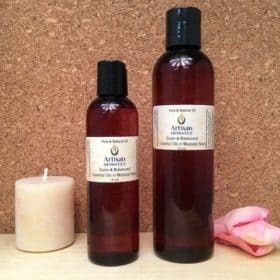 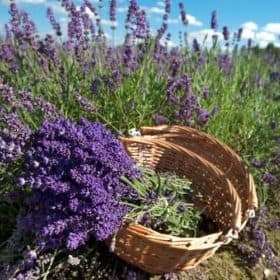 These ingredients are blended into our all natural Massage Oil Base (Sweet Almond Oil, Grapeseed Oil and Jojoba).